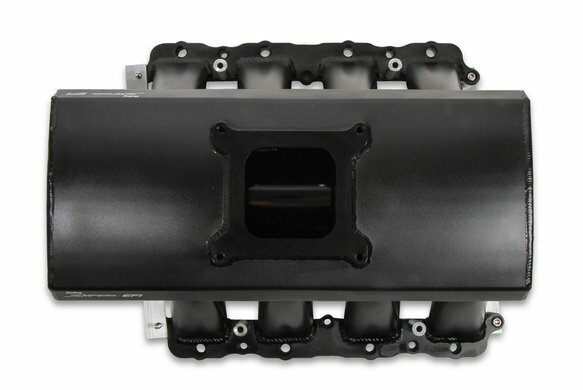 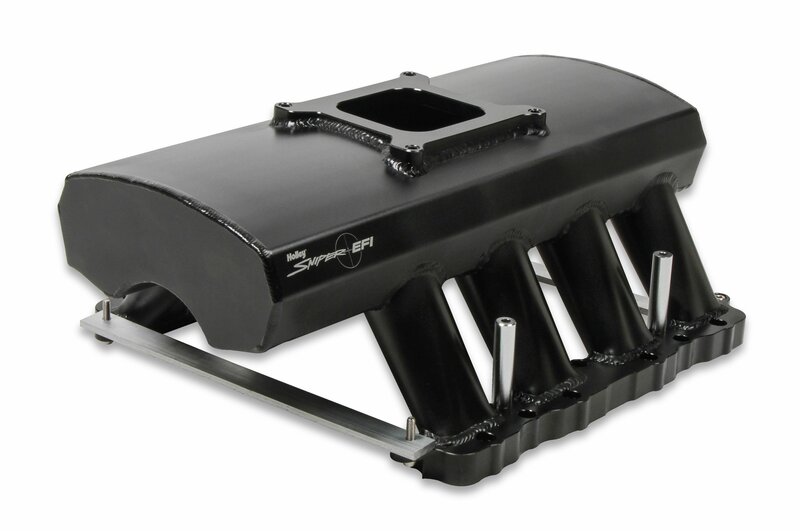 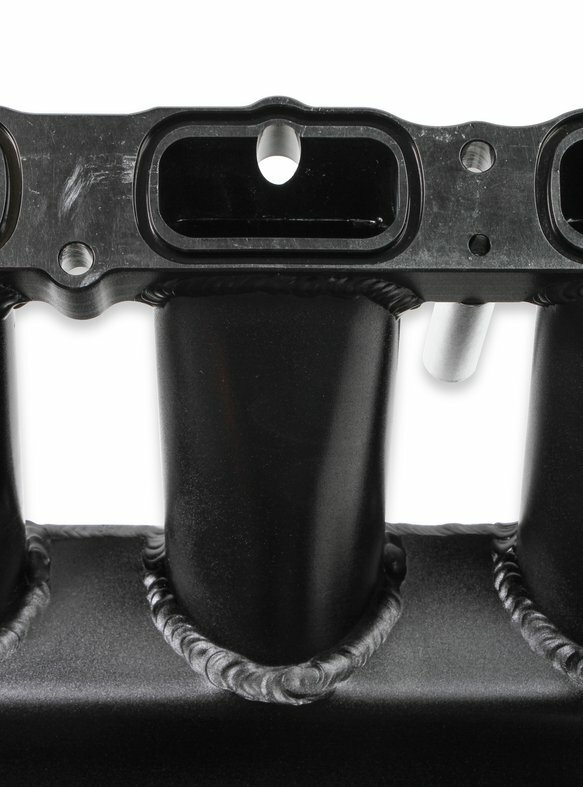 These Hi-Ram style intake manifolds are designed for high performance engine applications with maximum engine speeds of 7000-7500rpm (Carbureted) and 6800-7400rpm (Fuel Injected), depending on the engine combination. 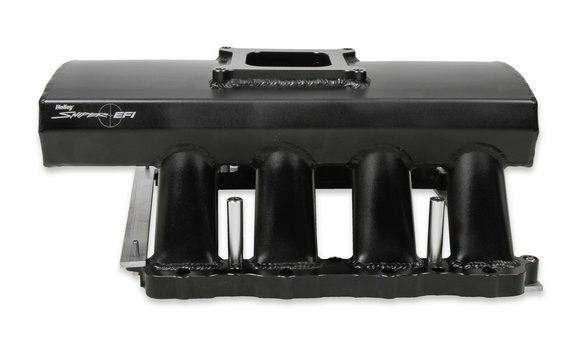 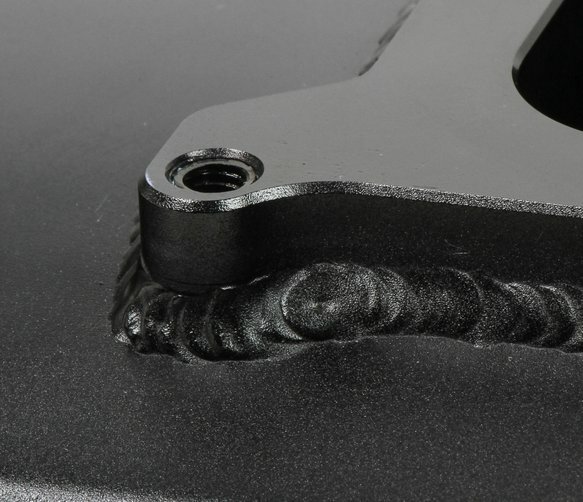 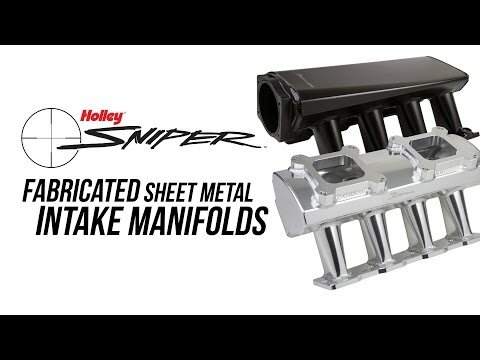 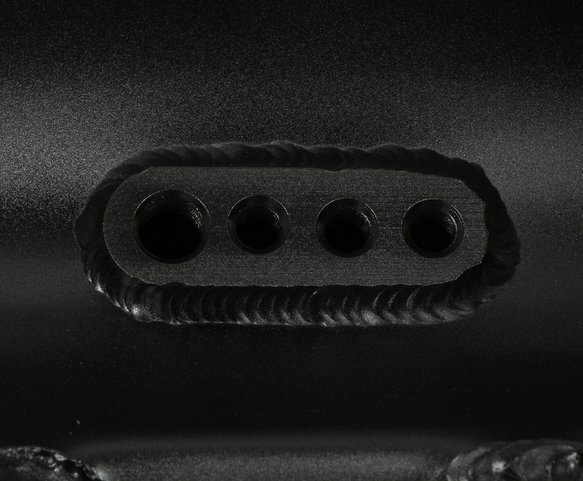 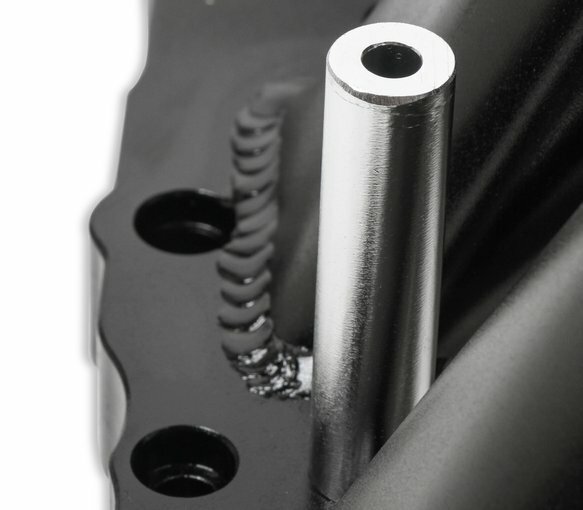 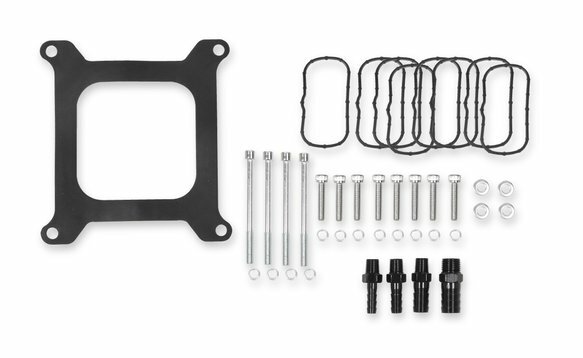 These manifolds are intended for maximum performance applications and will not accept stock components and hardware. 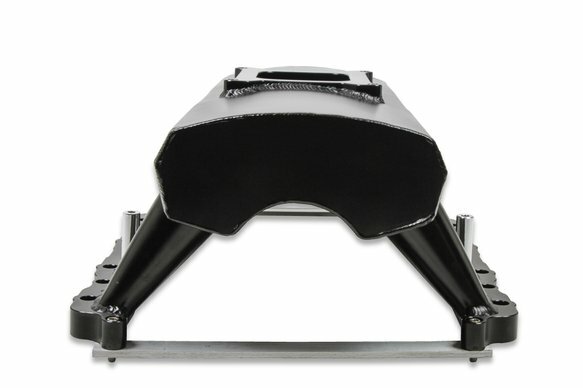 A modified hood will be required for most vehicle applications.